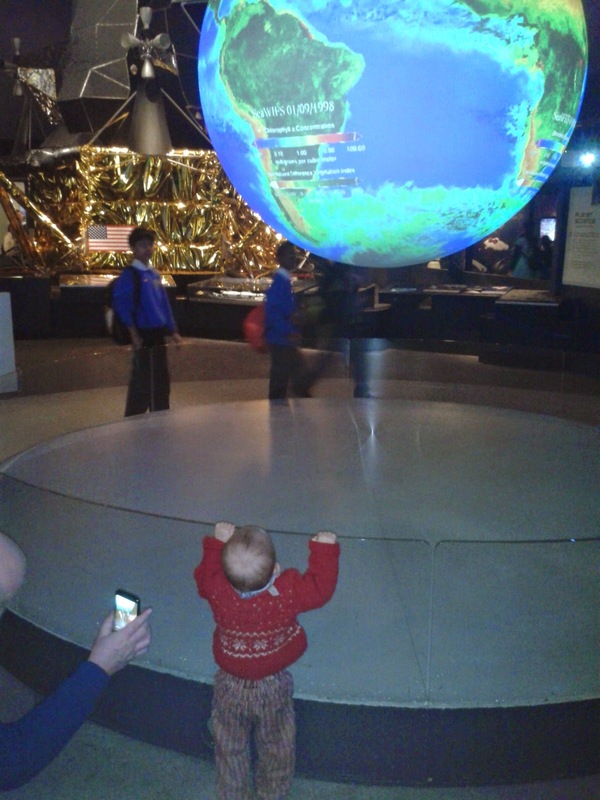 The first port of call was the Science Museum, where my little space explorer (he has the same christian name as the inventor of the Hubble telescope and Buzz Aldrin) was in his element. 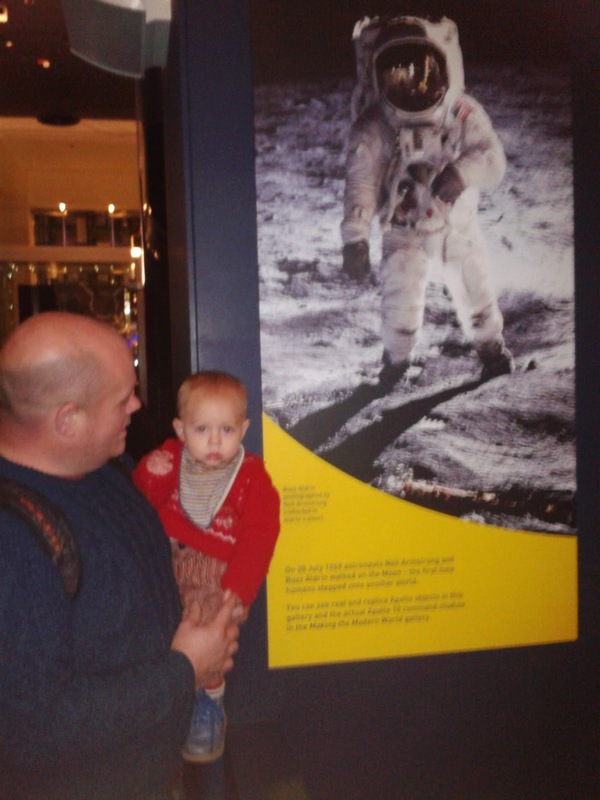 He loved the space exhibition, and there was plenty of space for him to toddle around. He really did enjoy it! 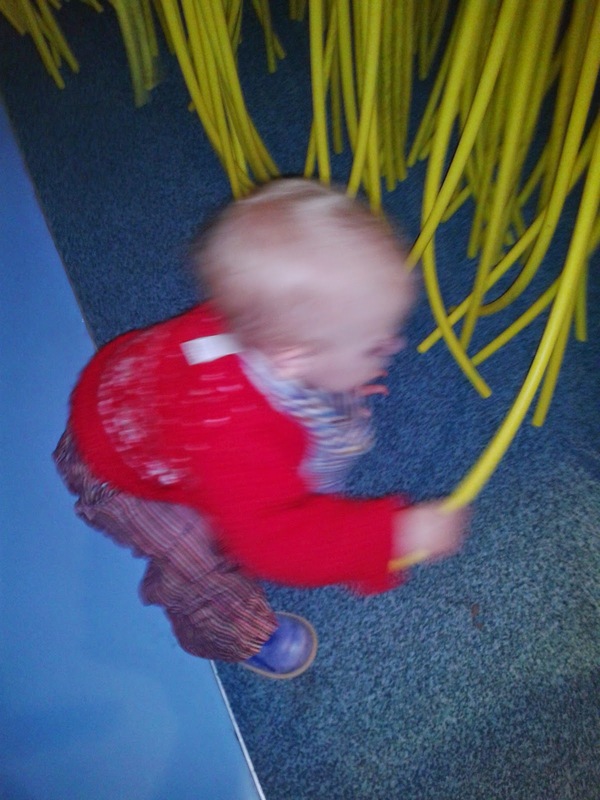 Our next stop was the basement, which was full of activities designed to let little ones let off steam and enjoy sensory play. 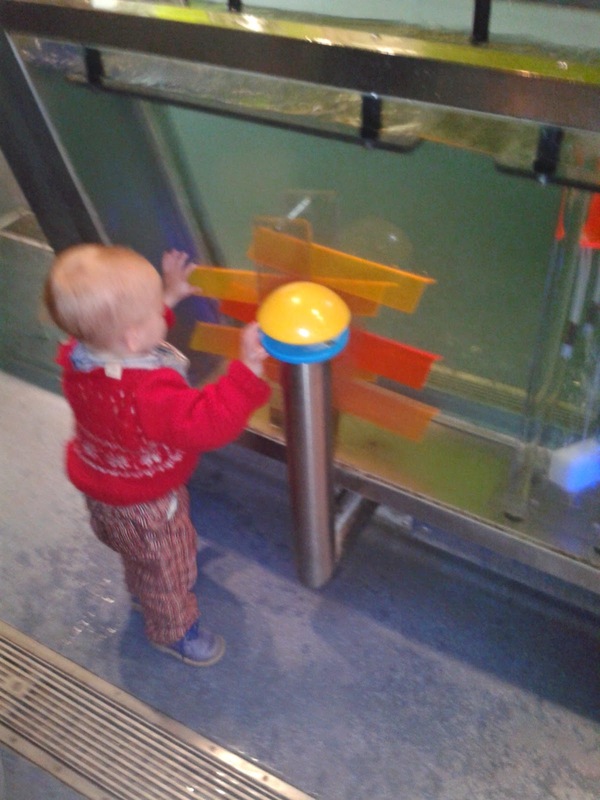 I'm a big fan of sensory/ heuristic play and exploration of real world objects. It's a great way to let kids build a base of understanding for future learning. We got to the museum early, about 30 minutes after it opened, but the basement was heaving with families at this point. We still enjoyed it but it made me doubly glad we went up on a weekday. 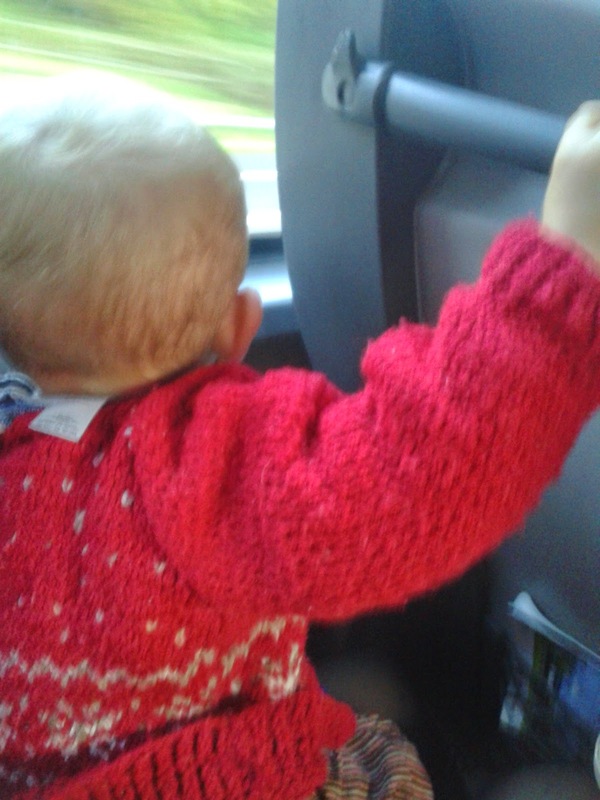 This was the only really bad bit of our trip to the science museum. The food was expensive and quite bad quality. We ordered frog the £4.95 lunch box as a treat. The "cheese" sandwich, basically contained no cheese, the grapes had started to go moldy, and the fruit juice was provided in a lidded tumbler we couldn't put their straws in (no good for a toddler). The inch square brownie also included in the deal was okay, ad once we picked the mouldy grapes out of the top, frog enjoyed them. South Kensington tube (the Piccadilly line) comes out at the entrance of the Museum. Which was really handy with a toddler. You don't even need an oyester card to travel on the underground now as you can use contactless cards instead.